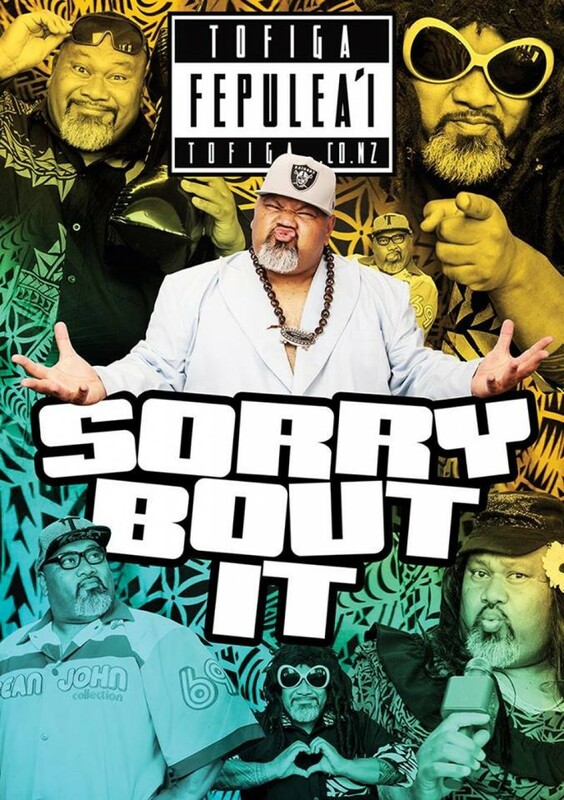 “Don’t miss Tofiga’s latest comedy show “Sorry bout it” be ready for plenty of laughs and great entertainment. After touring his last stand up comedy show “I gan’t belive it” to SellOut crowds in N.Z., Australia, Pacific Islands, Hawaii and California. Tofiga is back again with a new show that will have you laughing off your seats and entertained with his musical skills. Special guests include the amazingly talented TJ Taotua and R&B sensation Ministry of Tone.